Sheriff Matt Brandon senses something mysterious about the lovely new schoolteacher, Libby O'Hanlon, and he resolves to keep an eye on her. Although the curves Libby hides under her drab clothing stir long-dormant desire, it's the compassion in her green eyes that cracks the shell around his heart. 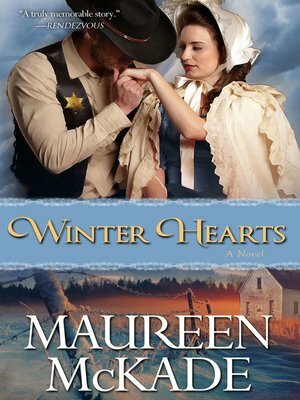 Finalist for both RWA's Golden Heart and RITA Awards. From Romantic Times: "A romance filled with finely drawn characters"